Vienna, a grandiose city of palaces and museums, a city of music where Mozart’s legend was born. A city at the edge of the western world. Go a little further and you’re in Eastern Europe. Timeless and modern, where the Habsburgs ruled and Freud analyzed. For food lovers, Vienna is where calorie-laden fare like wiener schnitzel, apfelstrudel and potatoes done six ways are served in beer halls and heurigens. Not to mention the coffee house culture and its Sacher Torte and other elaborate pastries. And Vienna is noteworthy for wine lovers: it’s the only European capital with wineries within city limits. Vienna was recently the host of the 2010 European Wine Bloggers Conference. About 200 bloggers from 30 countries gathered at the Schonbrunn Palace Orangerie for two days of meetings and speakers highlighting trends in digital media, blogging, wine criticism and more. The EWBC was presented by Catavino and The Wine Conversation and included sponsorship by Wines of Austria, who provided one of the most dynamic and entertaining speakers, Willie Klinger. There were technical tastings and many more casual opportunities to sample wines from Austria: tangy Gruner Veltliners and Rieslings of many stripes, including a 1973 that had the heavy diesel nose that some wine lovers dream of. The reds included fruity Blaufrankisch, Zwiegelts, and the Pinot Noir progeny, St. Laurent. For many returning participants EWBC offered the chance to catch up with old friends and meet new ones. 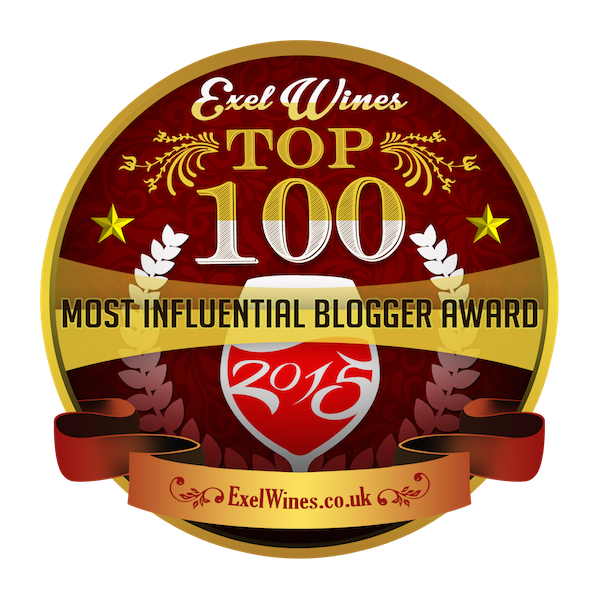 Because the wine blogging world is serious about both wine and camaraderie. One of the most valuable aspects of the conference is the connections that are made, both personal and professional. There will be many blogs, vlogs, and tasting notes posted online about EWBC 2010. But if you don’t have the chance to read all that, know this: EWBC was a resounding success for participants, sponsors, and for Austrian wines, which picked up a couple hundred new devoted fans.